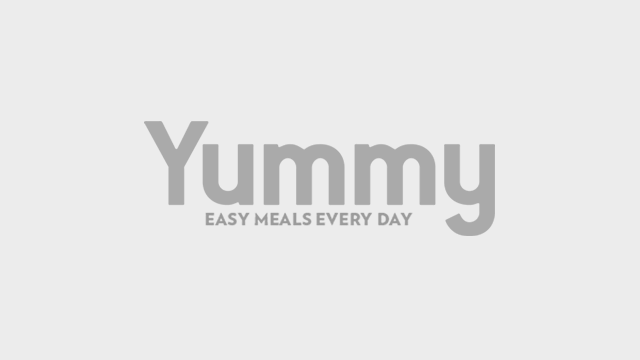 These super simple recipes will definitely make you look like a pro cook! Do you love cheese so much you wish you can have it with everything? With these three simple recipes you can definitely enjoy cheese for breakfast, lunch and dinner. 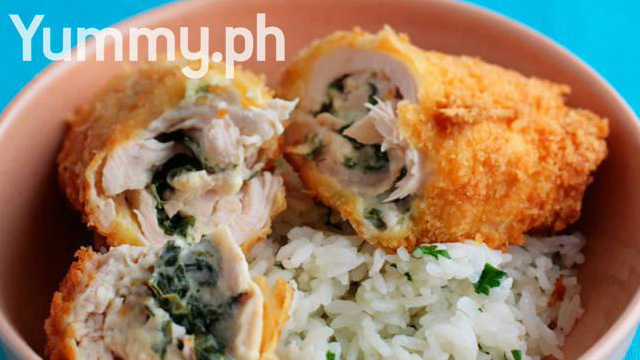 These delicious treats are like little chicken cordon bleus, perfect with rice or just pop them in your mouth for a nice savory snack. Make it with melt-in-your mouth cheese to make it even more delicious. A Monte Cristo Sandwich is a French Toast and a Ham and Cheese Sandwich rolled into one! 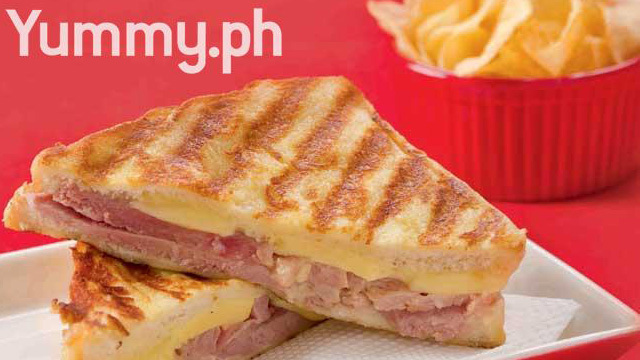 You get that sweet and creamy taste from the bread and then a burst of cheesy goodness from the ham and cheese! 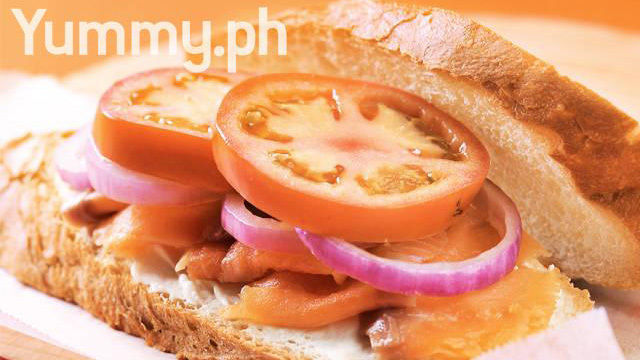 Here's a nice deli-style sandwich you can make really quick. You can also make it extra healthy by adding fresh veggies like arugula or basil. You can also pair it with a nice cool glass of lemonade or a hot cup of coffee!